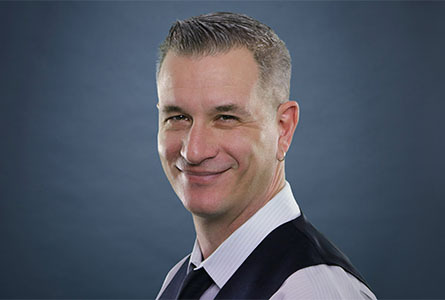 John Heberer, Vice President, Regional Creative Director, is responsible for the creative vision and campaign execution for some of TMP’s largest, most prestigious clients. He sets the overall direction for accounts while helping to build, develop, mentor and manage a dedicated creative group. Since joining TMP in 2011 as a Creative Director, John has taken the lead on award-winning initiatives for Lockheed Martin, Lowe’s, VMware, Verizon and more. Named TMP’s Regional Creative Director in June 2016, he will continue to plan innovative ways to approach and win new business through thought leadership, unique marketing tactics, presentation development and relationship building. John graduated from Farmingdale State University of New York with a Bachelor of Technology degree in Visual Communications.